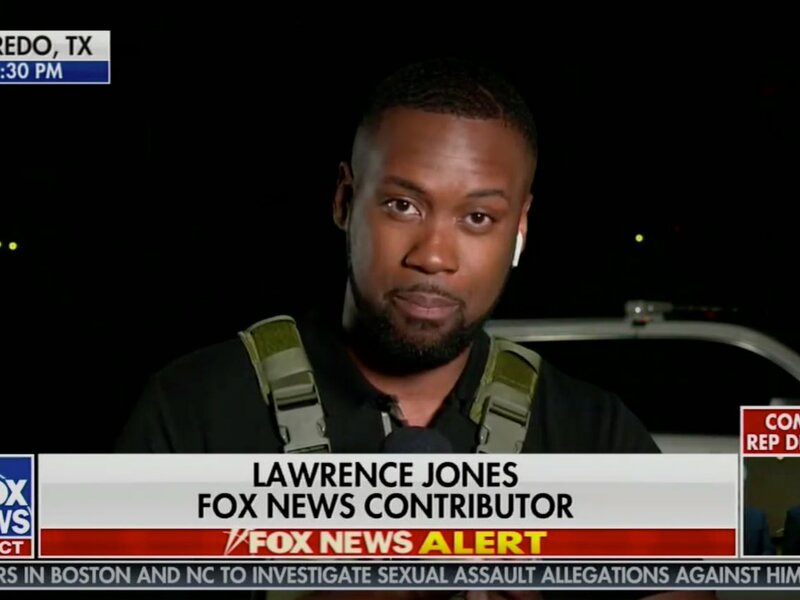 The idiots on the left have started attacking Lawrence Jones for being seen on TV at the southern border with a bulletproof vest on. In fact, even the queen historian and weather guru Alexandria Ocasio-Cortez chimed in on the vest. Isn’t it amazing that the Democrats criticizing Lawrence haven’t even been to the border? It’s always those that don’t have the courage to do it that yell the loudest.